average approx 60 to 80 stones. Most are 20-30mm. 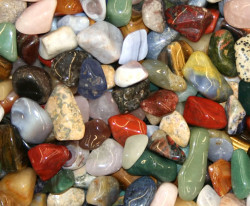 mixed stones can include quartzes, amethyst, agates, jaspers, haematite and other stones, we will choose a good mix for you form the mix of stock available. Ideal for crafts, over 500 stones. Most are 3mm to 8mm. average approx 20 stones. Most are 20-30mm. Wholesaler of crystals, minerals, rocks, gemstones, tumblestones, amethyst, rose quartz, quartz, sea shells, shell, tropical, crystal, hearts, pendulums, points, chakra, zodiac, incense, dreamcatcher. 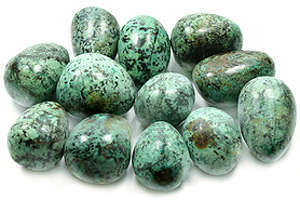 Products, stock lots, bulk buys, job lots, wholesale crystals, stock lots. Wholesale for retailers, traders, market, party planners, Ebay sellers, online auctions. Stock bargains, special offers, wide selection, low minimum order, buy direct from importer, uk stockist, uk supplier, distributor.